I was sat in the park yesterday with jana and max, eating a white chocolate and raspberry brownie (v.nice! ), when i saw 3 ducks on top of the wall that surrounds the allotments - they have a great spot! liz and charlie have a dog called honey on trial and we went off to cornwall for the weekend in our vans to see how she liked it! 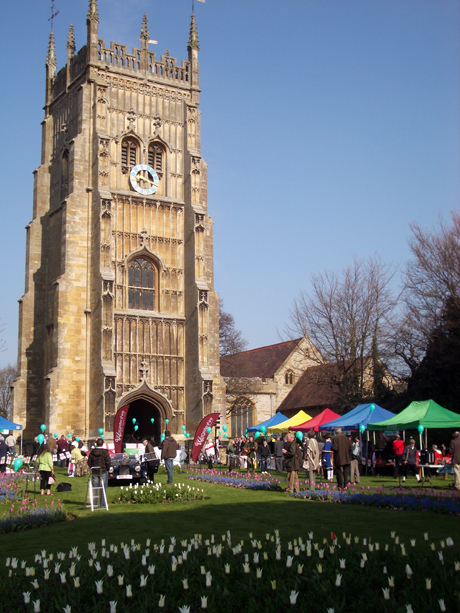 Jemima and I stumbled accross Evesham’s asparagus festival this morning - which included lots of morris dancers that Jemima is very scared of!! Here’s a taster of what to expect at the Progressive Greetings Live show - that’s in 31 days time! When Jelly Babies were launched in 1918 to celebrate the end of World War I, Bassett’s called them “Peace Babies”. Shortage of raw materials stopped production during the Second World War, but was resumed in 1953 when the sweets became known as Jelly Babies. Alice Palace’s gerbera features in the April/May Gifts for Garden Centres publication…. ...not long now….! 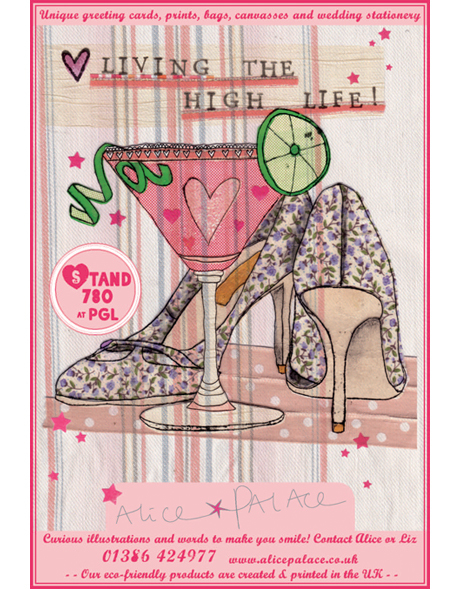 Alice Palace is featured in the Progressive Greetings Live preview in Greetings Today Magazine…. 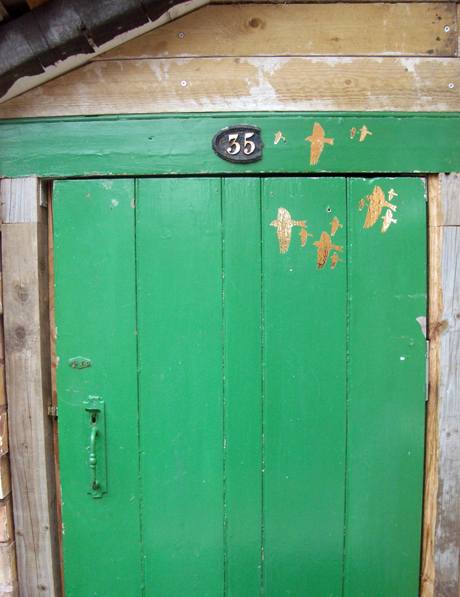 I got these lovely goldfinch decals by Paul Farrell and put them on our outside door yesterday - and LOVE them! Me and Katie and Jemima had a LOVELY day trip to Ludlow in the gorgeous sunshine yesterday!